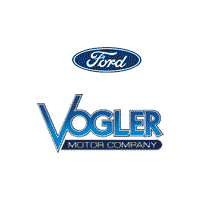 Welcome to Vogler Ford. 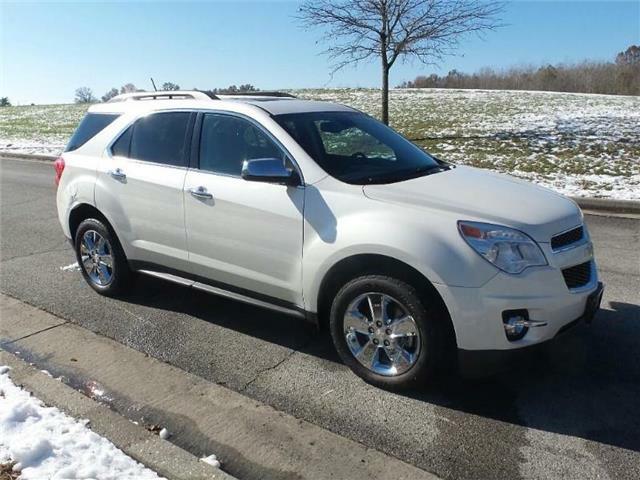 This 2014 Chevrolet Equinox has a 2.4-liter 4-cylinder engine, automatic transmission, and front-wheel drive. 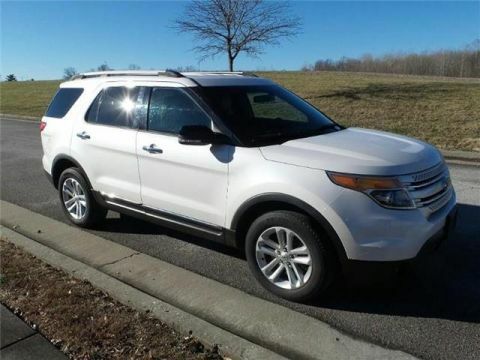 This LT model comes with heated leather seats, premium Pioneer sound system, and a beautiful glass moonroof. 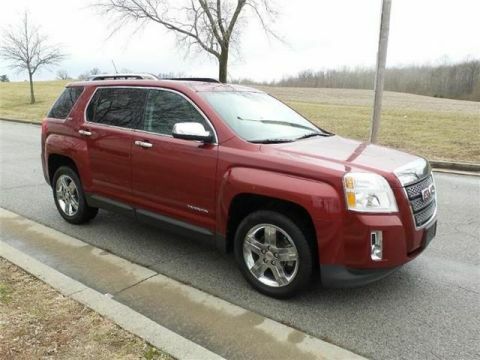 The rearview camera makes parking easy, and wireless Bluetooth technology lets you use your phone safely. 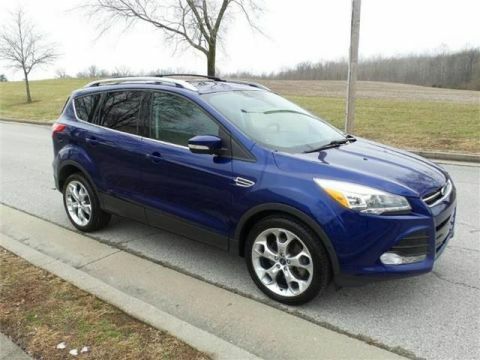 Come visit us in Carbondale, Illinois and take it for a test drive today.